The NEBOSH National General Certificate in Occupational Health and Safety is an essential qualification for anyone working in or wanting to work in health & safety, as well as those with health and safety responsibilities within their roles. 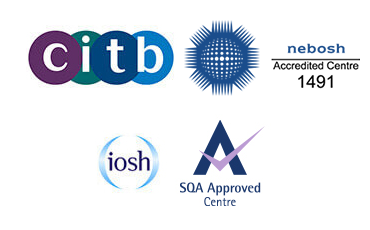 The NEBOSH certificate is the most widely held health and safety qualification in the UK; holding the qualification will provide the user with a broad understanding of key health and safety issues. The course can be taken online or in a class. The courses will cover all the key legal requirements for health and safety in the UK, and identify workplace hazards. You do not require any previous health and safety knowledge to take part in these courses. The certificate is aimed at those working in the health and safety industry, who want to develop a career within the safety management sector. The courses are suitable for managers, supervisors and operational staff from all functions – not just health and safety. It’s the most requested qualification in the health and safety industry, as it provides a sound basis for further study. You will complete the qualification confident with the knowledge and practical skill set to provide a safe working environment at your place of work – not forgetting the reputational benefits it will bring to your organisation too.